Rick T. is drinking a Cotaco IPA by Cross-Eyed Owl Brewing Co. at Cross Eyed Owl Brewing Co.
WannaRunner is drinking a Cotaco IPA by Cross-Eyed Owl Brewing Co.
Earned the Brewery Pioneer (Level 38) badge! Earned the I Believe in IPA! (Level 24) badge! April C. is drinking a Cotaco IPA by Cross-Eyed Owl Brewing Co.
Patrick D. is drinking a Cotaco IPA by Cross-Eyed Owl Brewing Co.
Earned the Playing the Field badge! Earned the Middle of the Road badge! Earned the Brewery Pioneer badge! 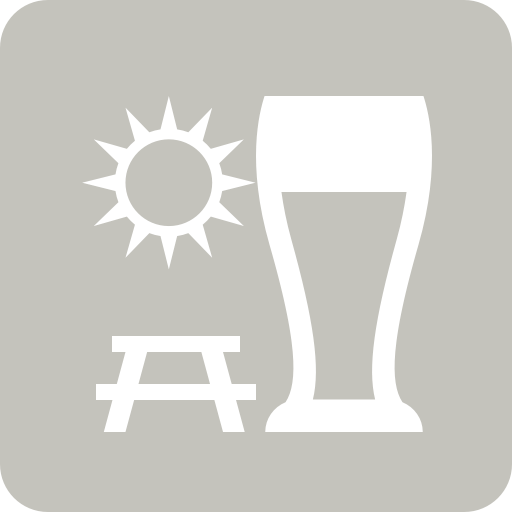 Stefan L. is drinking a Cotaco IPA by Cross-Eyed Owl Brewing Co.
Nick A. is drinking a Cotaco IPA by Cross-Eyed Owl Brewing Co.
Pat C. is drinking a Cotaco IPA by Cross-Eyed Owl Brewing Co.
Earned the Brewery Pioneer (Level 39) badge! Earned the I Believe in IPA! (Level 33) badge! Jimmy M. is drinking a Cotaco IPA by Cross-Eyed Owl Brewing Co.